On "Old Engine Oil," the leadoff track from the Budos Band's fifth LP, V, the Afrobeat band kicks out a gritty, fuzzed-out riff that wouldn't sound out of place on a Foghat or Mountain album. Even when the horns kick in four bars later, it's clear that the Staten Island nonet are ready to rock. 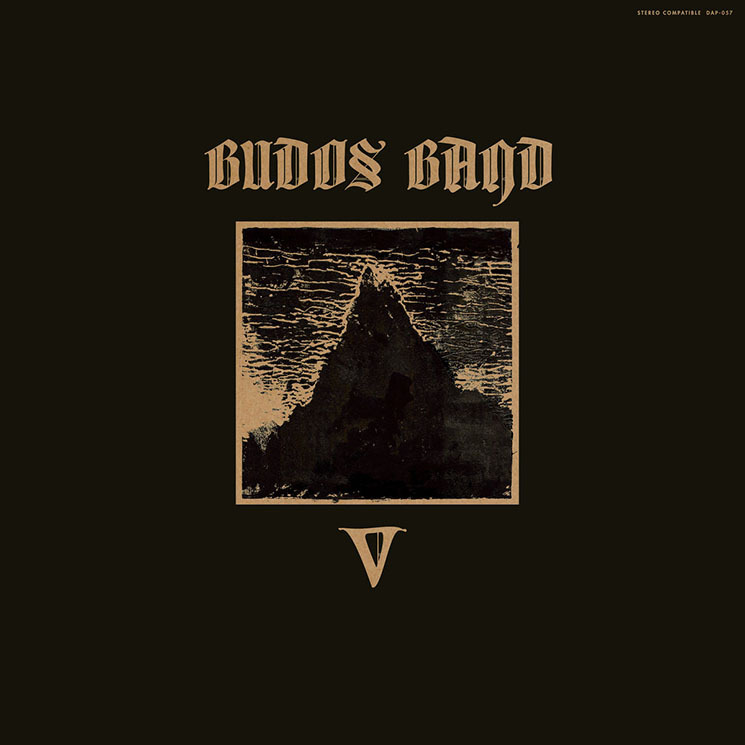 But it's not just the thick guitars and brisk cowbells that makes V such a heavy-sounding album — the Budos Band has been experimenting with rock and psychedelia since 2014's Burnt Offering — but it's the way these ten tracks are propelled forward that make them so bulletproof. As the jumpy "Spider Web, Pt. 1" comes off surprisingly virtuosic, "Maelstrom" works off powerfully timed horn stabs, while the reverb-drenched "Veil of Shadows" comes off like a long-lost Nuggets outtake.